BPA Meeting Aug 8 – 7:00 p.m. 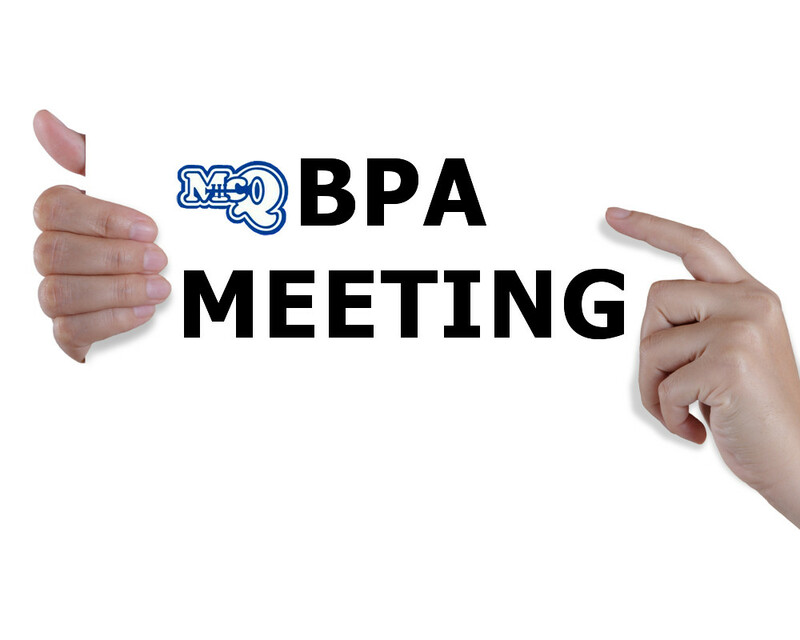 The next McQueen Band Parent Association (BPA) meeting will take place on August 8th at 7:00PM in the band room. We ask that all parents please plan to attend. At this meeting, we will discuss the band calendar for this school year including upcoming performances/competitions, upcoming fundraisers and volunteer help needed. The McQueen Band Program appreciates all parental support. The success of our Band depends on parent volunteers.